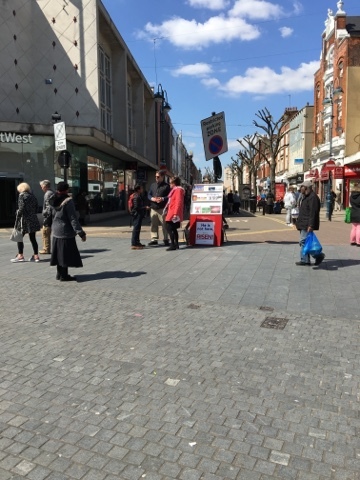 We spent a couple of hours this morning handing out leaflets about the Gospel meetings in Bexley Heath. 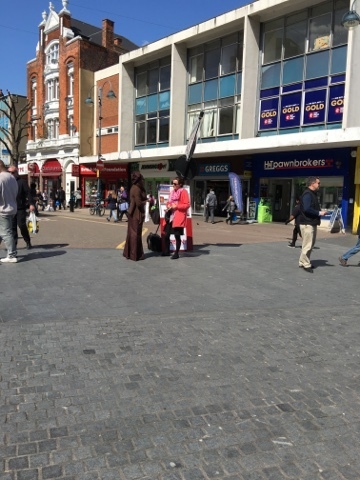 After that we preached before lunch and then headed to Bexley Heath to visit people in the community. 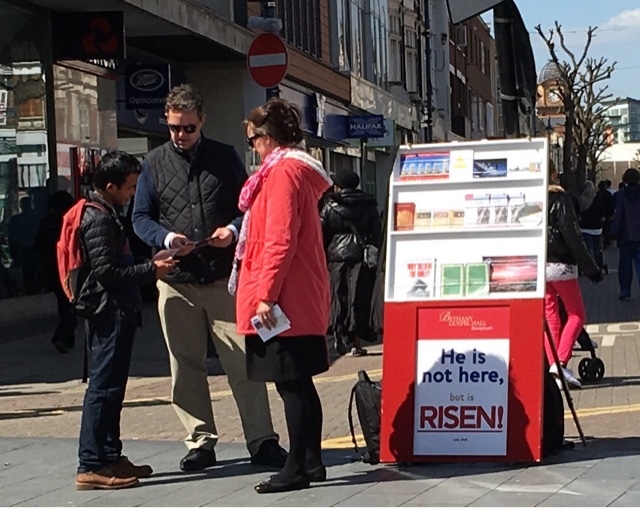 Please pray that the Lord will bless the preaching of the Word.